Can the example of the individual touch the multitudes to change how we think as a society? The transformative space of the personal essay is opening up debate about a range of issues. 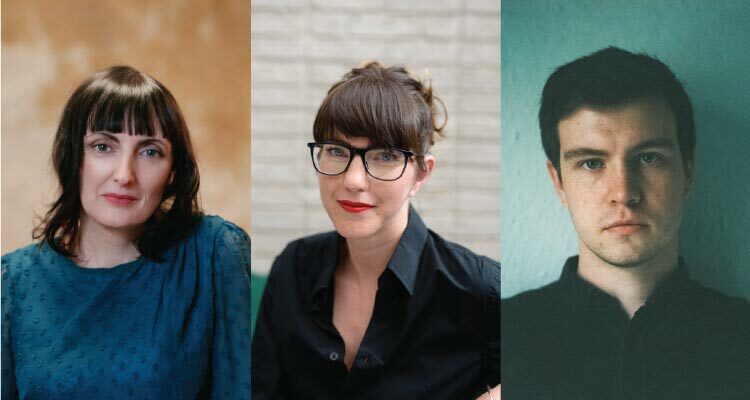 Join three renowned essayists as they read from their work and explore the possibilities of this vibrant form. Sinéad Gleeson’s essays have appeared in Granta, Winter Papers and Gorse. Her short stories have been published in various anthologies including Repeal the 8th and Faber’s Being Various: New Irish Writing. She is the editor of three short anthologies, including The Long Gaze Back: an Anthology of Irish Women Writers (2015). 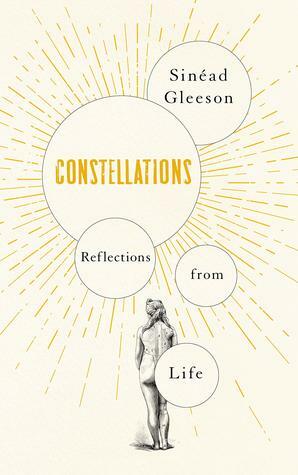 Her essay collection Constellations: Reflections from life was published by Picador in 2019 and focuses on the body, illness, motherhood and art. Emilie Pine is Associate Professor of Modern Drama at the School of English, Drama and Film, University College Dublin. Emilie has published widely as an academic and critic. 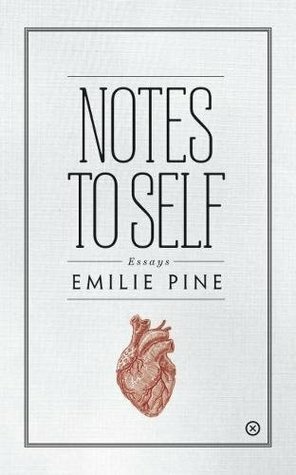 Her first collection of personal essays Notes to Self was published in 2018 by Tramp Press, and won the Butler Literary Award and Newcomer of the Year at the An Post Irish Book Awards. 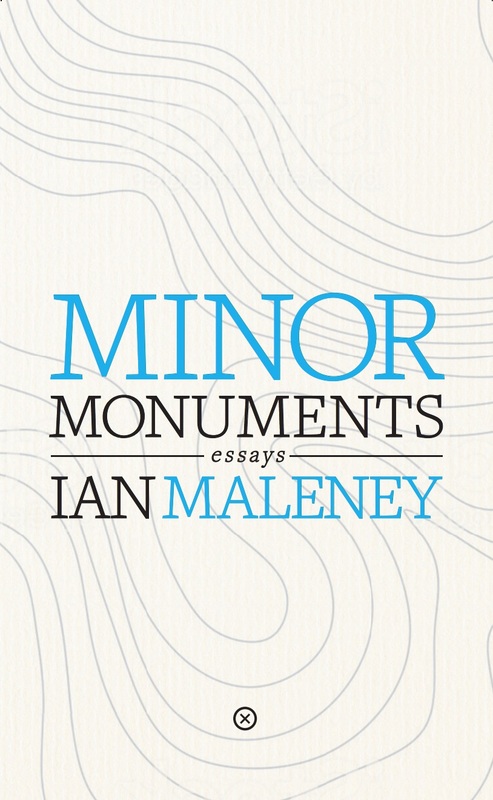 Ian Maleney is a writer based in Dublin. Born and raised in Co. Offaly, he works as a freelance arts journalist, primarily for The Irish Times, and as the online editor at The Stinging Fly. His essays have been published by Winter Papers, gorse, and The Dublin Review. He is the founder of Fallow Media, an interdisciplinary publication for music, photography, and long-form writing on the internet. “Constellations is a glitteringly brilliant book; daring in its voice, beautiful in its forms, challenging in its subjects. It dazzled me with its adventure and ambition.” – Robert MacFarlane. “Do not read this book in public: it will make you cry.” – Anne Enright. “Ian Maleney writes with both a poetic serenity and a startling immediacy, a combination as rare as it is absorbing. His is an original voice”. – Fintan O’Toole. This event will be chaired by Dr. Rebecca Barr, Director of the MA in Literature & Publishing at NUI Galway.